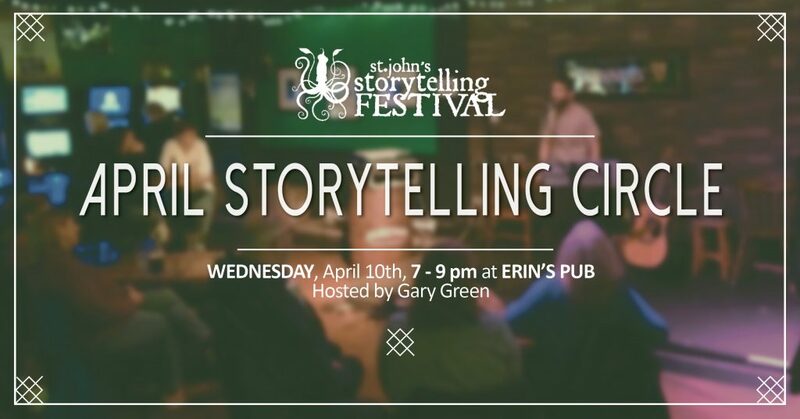 St. John’s Storytelling Festival – An annual festival, monthly storytelling circles, and events throughout the year! Welcome Storytellers and Story Listeners! Everyone loves a good story and The St. John’s Storytelling Festival is making sure that there’s always someone ready to tell one. We host a monthly storytelling circle, a yearly festival, plus workshops to keep local tellers in top form and give local listeners lots of chances to hear great tales. 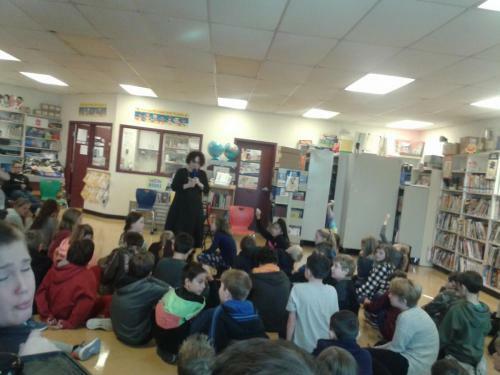 The Department of Folklore, in partnership with MUN Folklore and Language Archive, the Folklore Studies Association of Canada and the St. John’s Storytelling Festival, are celebrating 50 years of folklore education in NL and we want you to celebrate with us. Join us on June 1 at the School of Music for Food, Stories and Songs of This Place: Celebrating 50 Years of Folklore Education in NL. 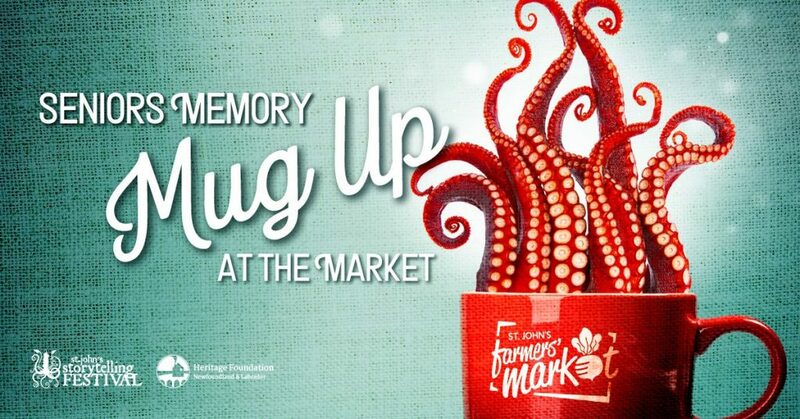 We hope you can join us to reconnect with familiar faces, enjoy some fabulous food, hear some great stories and create new memories.